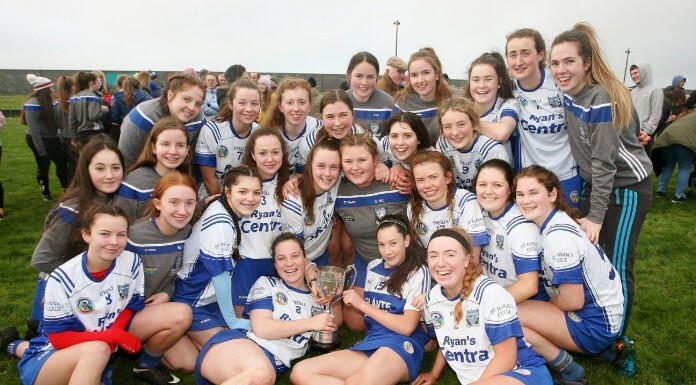 St. Flannan’s College, Ennis go in search of an All-Ireland Final spot tomorrow when they face Kilkenny’s Castlecomer Community School in the Senior B semi-final. The Clare side beat St. Mary’s, Nenagh 1-5 to 1-3 in the Munster decider four weeks ago. Aoibhin Ryan was their top scorer with 1-4 and manager Ann Marie McGann says these opportunities don’t happen too often. Throw-in at Conahy Shamrocks GAA tomorrow is at 12.30pm.